The tyre lever isn't the sort of thing anyone really cares much about until one fails in your hands and boy can that be frustrating. 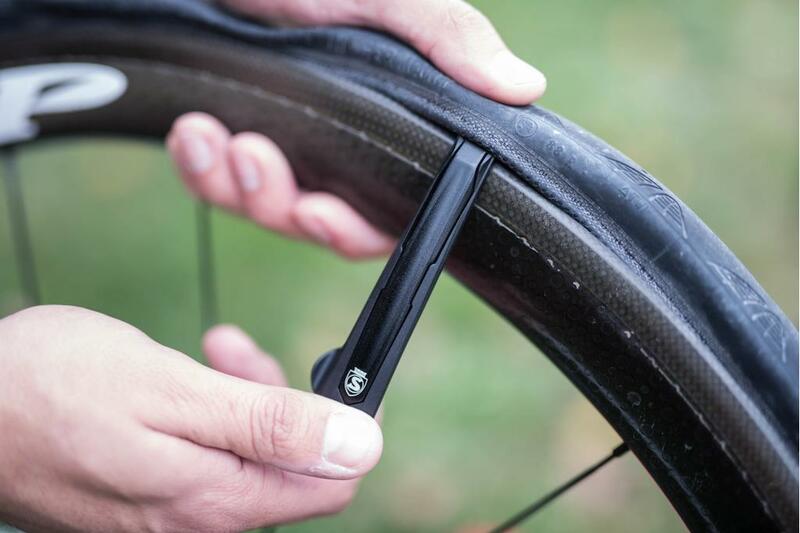 Some combinations of tyre and rim make removal with your thumbs possible, but sometimes the fit is so tight there's no choice but to use a tyre lever. 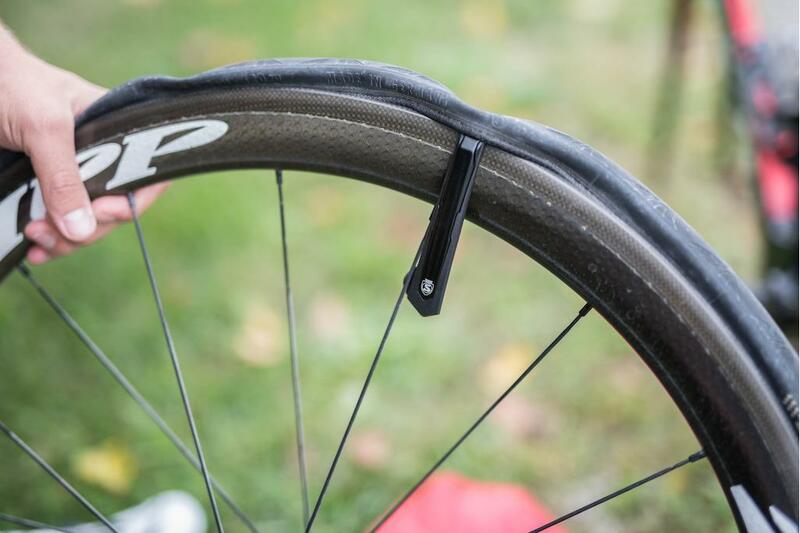 Tubeless setups can be particularly stubborn. 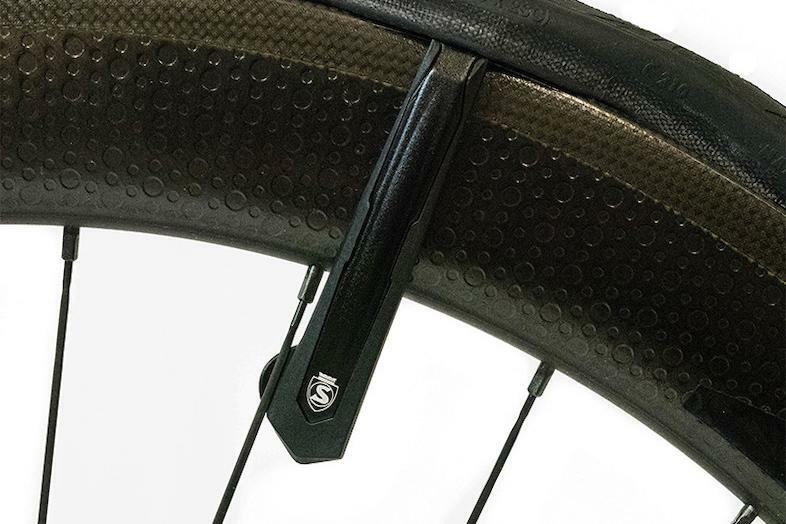 Silca, that maker of the finest tools and accessories, has developed a tyre lever that is optimised for carbon rims and tubeless wheels. 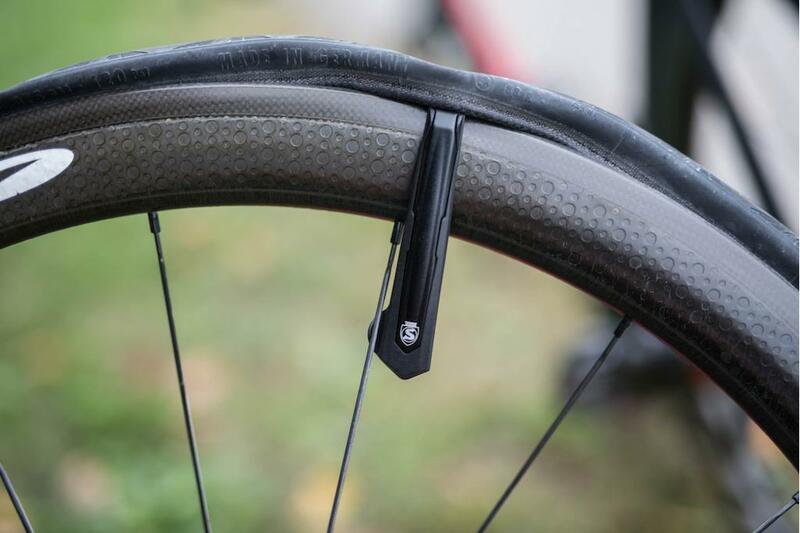 It's advisable to steer clear of metal tyre levers when removing a tyre from a carbon rim, and you need to be particularly careful with a tubeless tyre to ensure you don't damage the bead which is critical to forming an airtight seal. 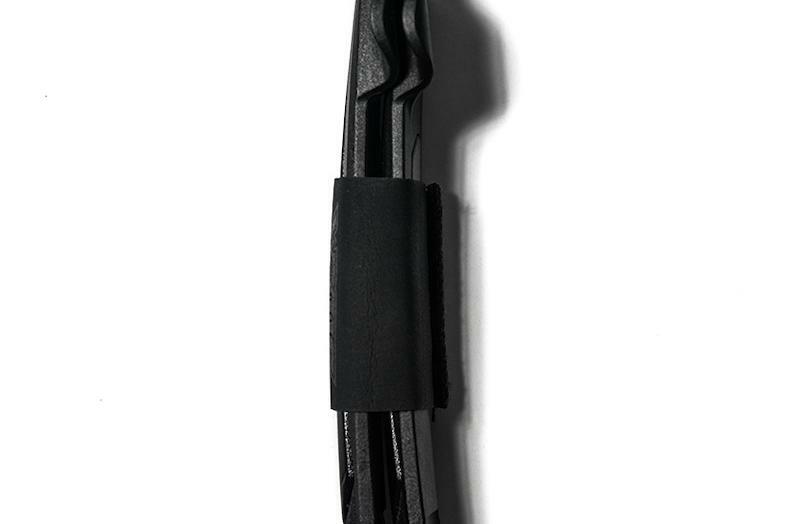 The new Levers Premio are made from high-strength forged aluminium with a semi-rigid Nylon Pad on the rim side of the lever only. 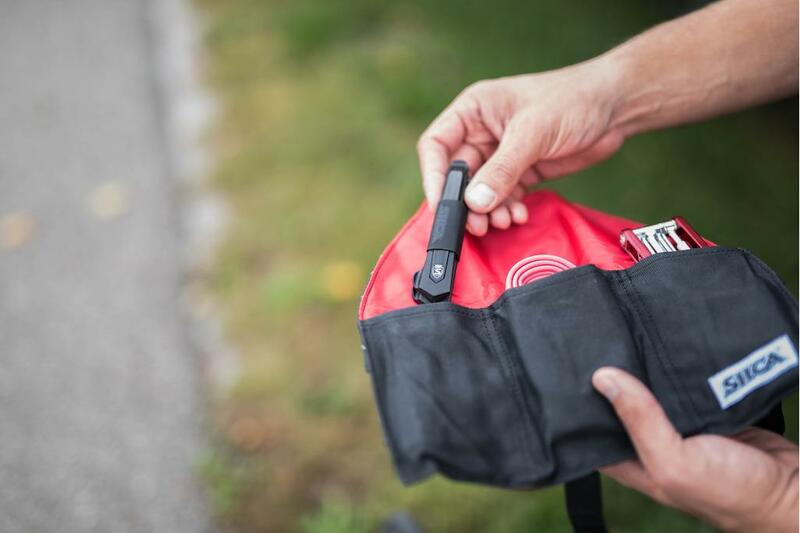 That means you get the strength of a metal tyre lever and the protection from a plastic tyre lever, but Silca says this design is stiffer and lighter than other metal core levers on the market. We're fans of the Silca tools and accessories, with their focus on high-quality design and precision engineering. 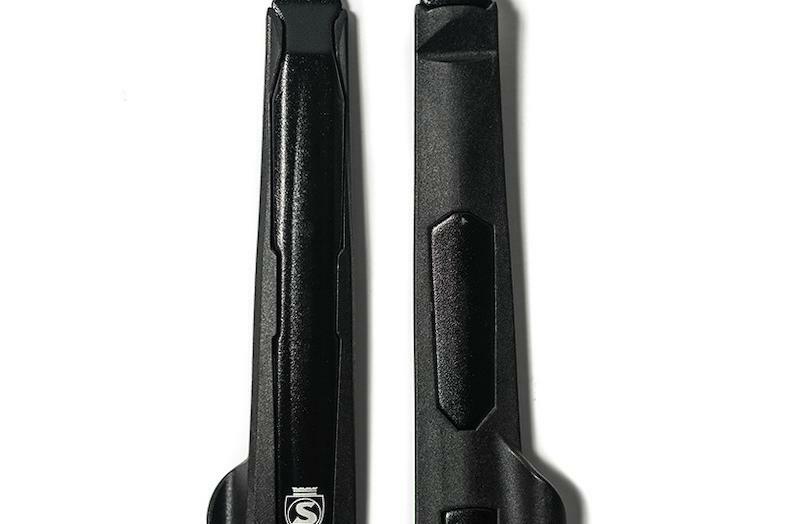 These tyre levers look like a genuine improvement on the humble tyre lever and we can't wait to get some in to try them out.